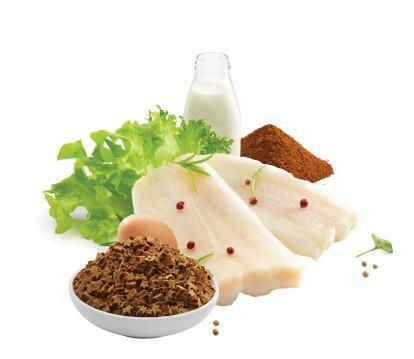 Jinny Fish as Meals is soft pellet premium grade complete of nutritional levels. Enriched with nutrients that are beneficial for cats such as Vitamins, mineral and high quality protein. Inulin helps to keep digestive system balanced. Vitamin E help to neutralize free radicals. Limonite is a mineral found in Southern Japan which helped absorb the smell feces of cats, up to 80% with a nutritionally complete and soft scent and delicious. 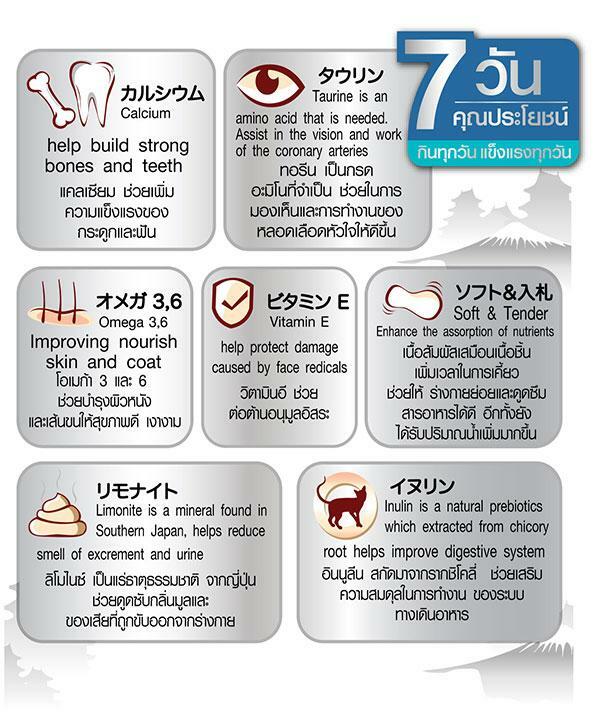 Nourish your cat health with 7 benefits. 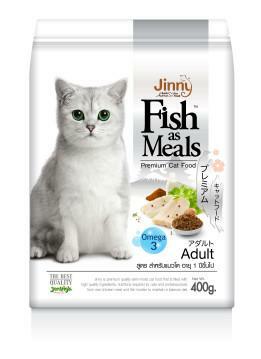 Selecting Jinny Fish as Meals, the only answer for cat lovers…Jinny best understand your cat.